The Serbian Sisters Circle at St. Sava Serbian Orthodox Church in Merrillville, Indiana will host their Annual Meeting and elect the new leadership to serve throughout 2016. 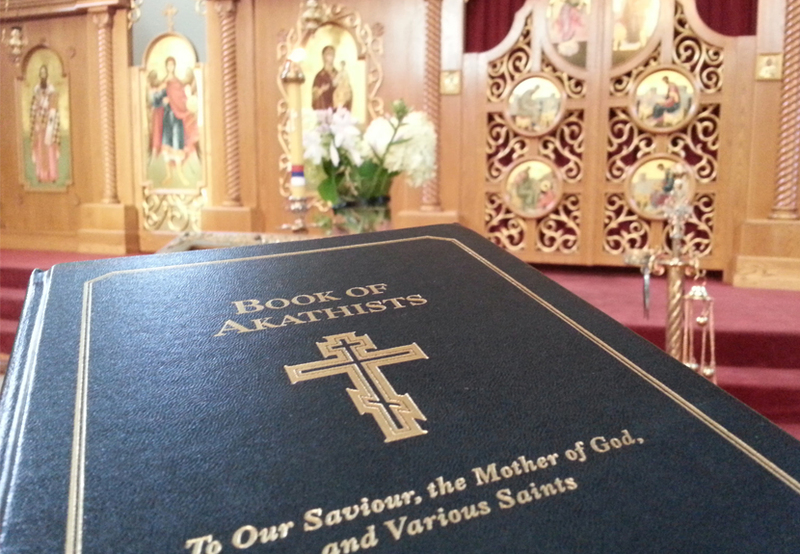 The meeting will take place Sunday, Jan. 31 after the luncheon following the Divine Liturgy. All Kolo Sisters are encouraged to attend. The luncheon will take place in the South Wing Social Center. The meeting will take place in the North Wing Conference Room. 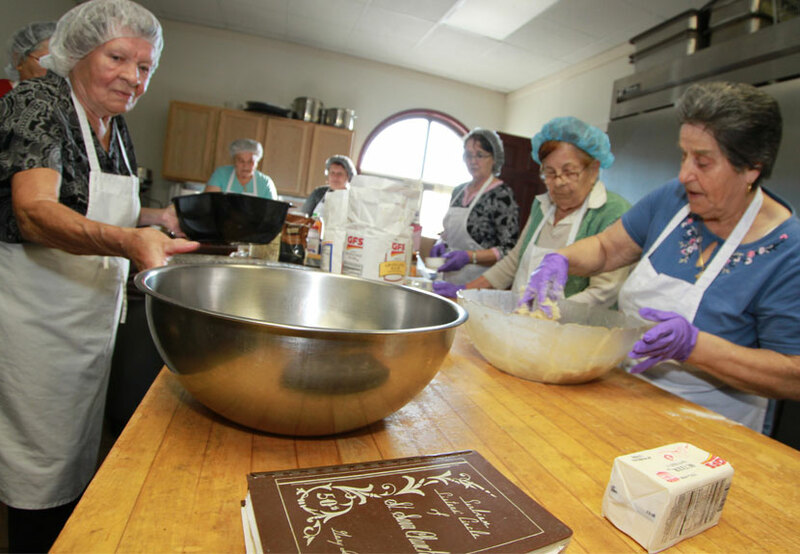 The Serbian Sisters Circle has had a successful year of fundraising through their tireless efforts throughout the year and have offered tremendous support to the many organizations dedicated to making the St. Sava Church-School community stronger.